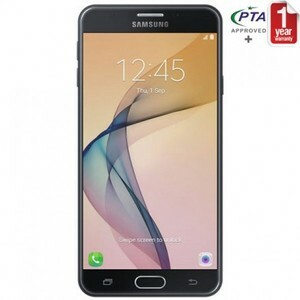 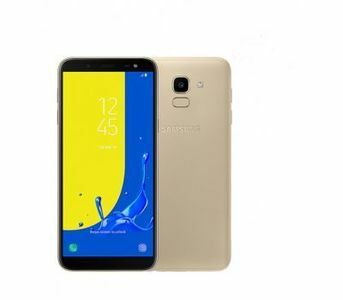 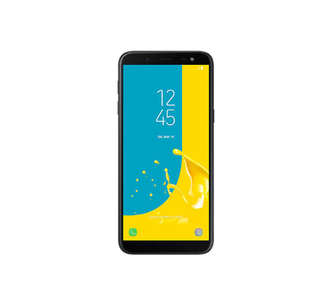 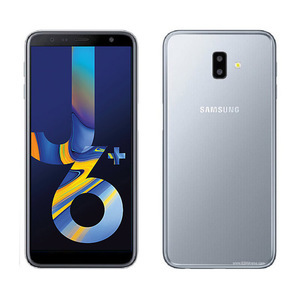 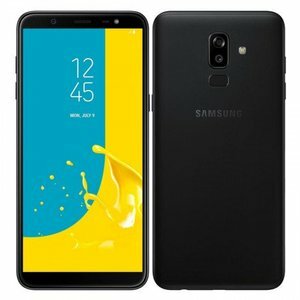 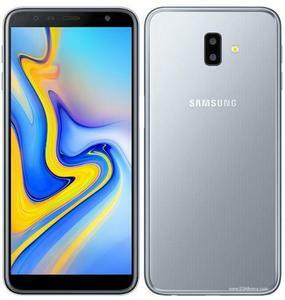 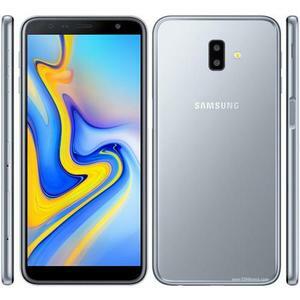 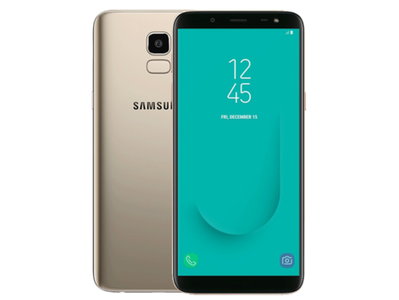 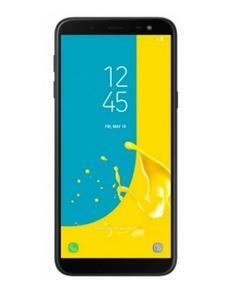 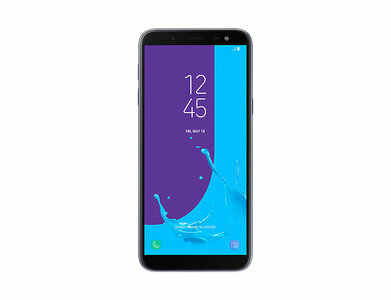 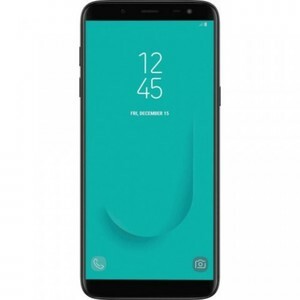 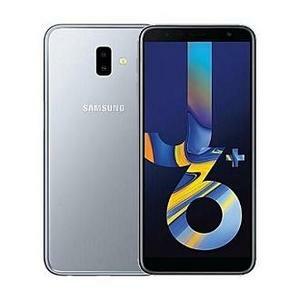 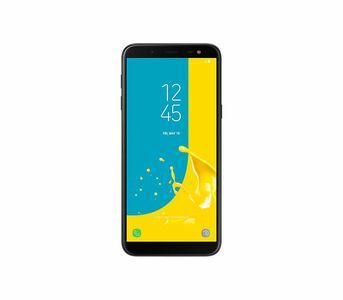 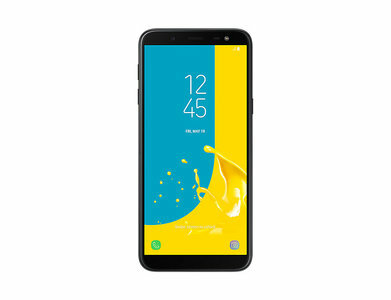 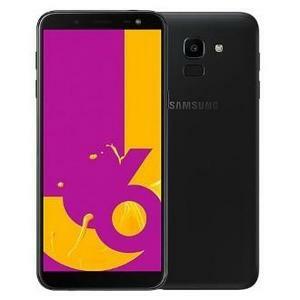 The Lowest price of Samsung Galaxy J3 in Pakistan is Rs. 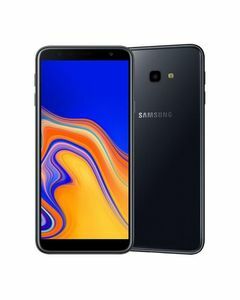 14,200, and estimated average price is Rs. 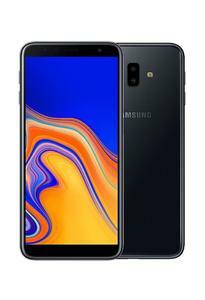 23,383. 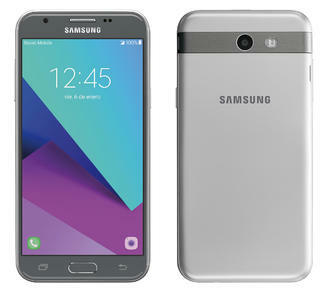 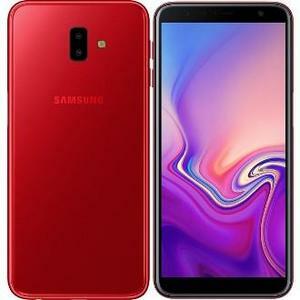 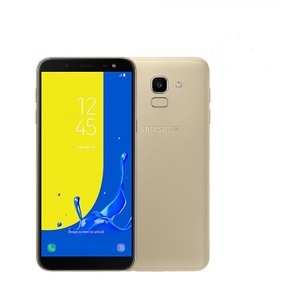 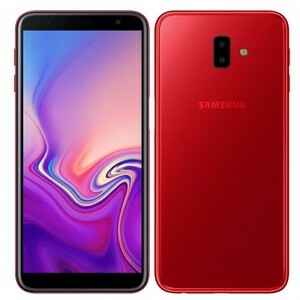 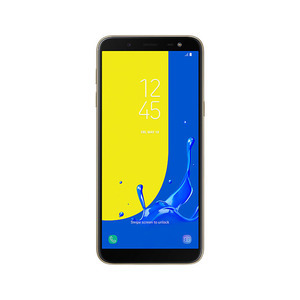 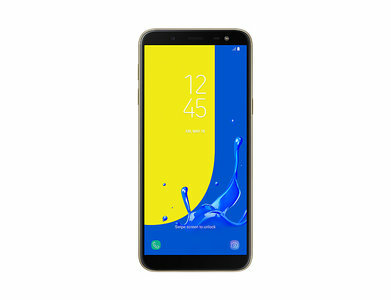 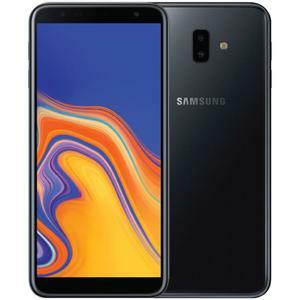 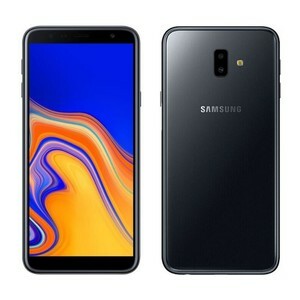 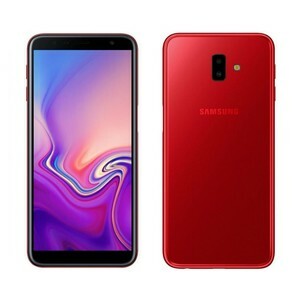 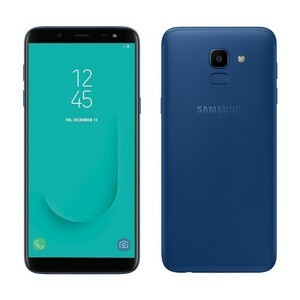 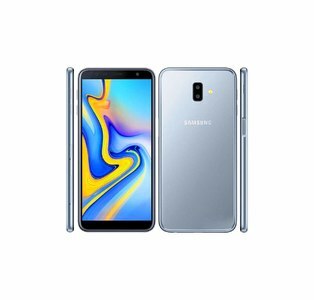 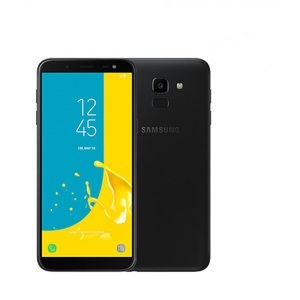 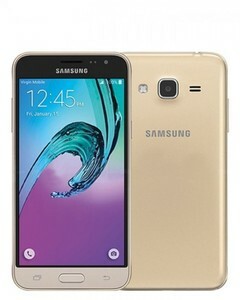 Get the latest price for Samsung Galaxy, Samsunggalaxy J6, Samsunggalaxy J6-, Samsunggalaxy J7, and other products. 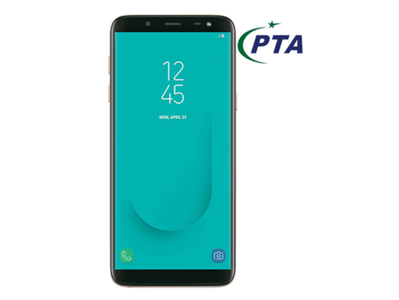 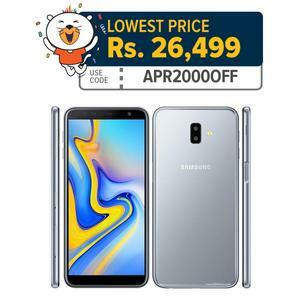 The prices are collected from the best online stores in Pakistan like Homeshopping.pk, Mega.pk, Telemart.pk - updated Apr 2019.